Hiro (Kyoto, Japan) on 13 December 2013 in Plant & Nature and Portfolio. Nice colors and light. It was a beautiful autumn day. A moment of celebration . . 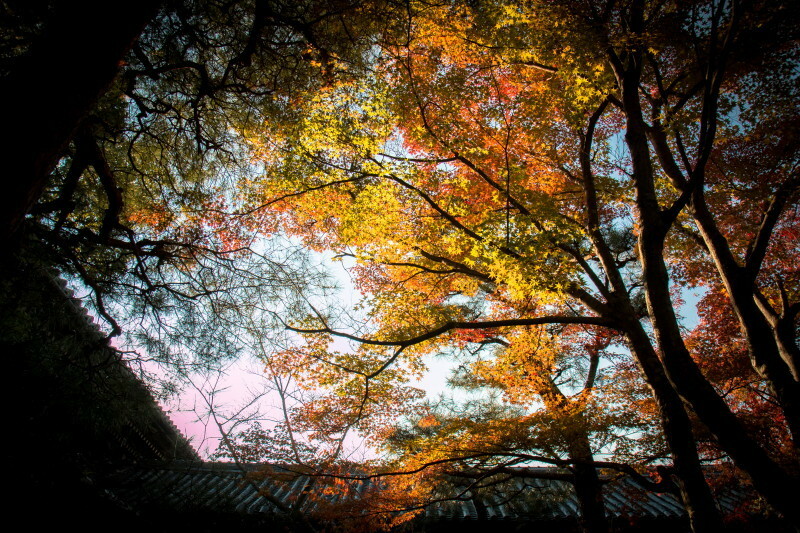 Excellent angle - beautiful autumn foliage seen against the sky. all of your trees are beauty and interesting...! Un bel angle de vu coloré et ensoleillé! Trees are happy to be in the light and show their colourful leaves! Soon they'll be naked and freeze in the snow, and sneeze! Un beau dégradé de couleurs !!!! Wonderful capture and marvelous colors! j'adore la teinte rosée qui vient se mélanger à l'or et rouge ! !